Symmetrically arranged alongside the River Thames, the ensemble of the 17th century Queen’s House, part of the last Royal Palace at Greenwich, the palatial Baroque complex of the Royal Hospital for Seamen, and the Royal Observatory founded in 1675 and surrounded by the Royal Park laid out in the 1660s by André Le Nôtre, reflects two centuries of Royal patronage and represents a high point of the work of the architects Inigo Jones (1573-1652) and Christopher Wren (1632-1723), and more widely European architecture at an important stage in its evolution. It also symbolizes English artistic and scientific endeavor in the 17th and 18th centuries. The Royal Hospital laid out to a master plan developed by Christopher Wren in the late 17th century and built over many decades by him and other leading architects, including Nicholas Hawksmoor, is among the most outstanding group of Baroque buildings in England. Maritime Greenwich is a really interesting place to visit. It is the location of the Prime Meridian and is where the clocks made by John Harrison, who solved the problem of longitude, are located. Greenwich is not connected to the underground but is easily accessible from central London by train or ferry. This is not on everyone’s itinerary when they visit London, but really should be. 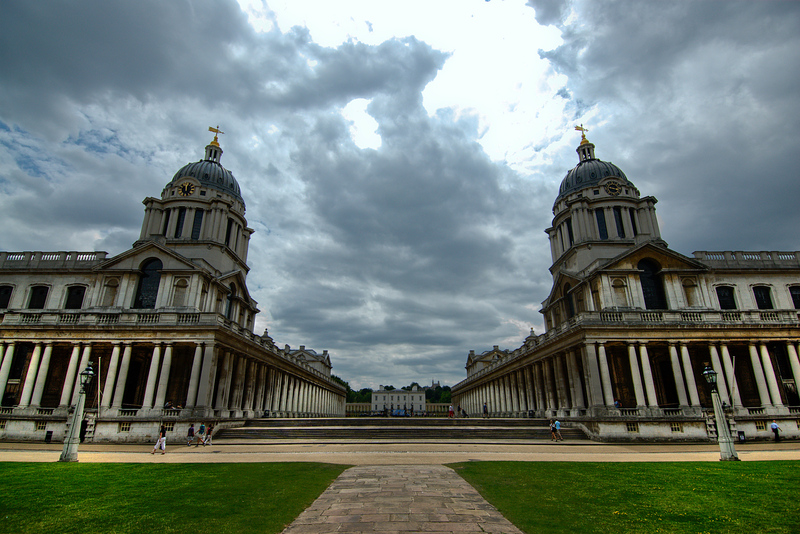 The Maritime Greenwich is a collection of buildings in an outlying district in London. These buildings reflect the artistic and scientific endeavors in England during the 17th and 18th centuries. The entire property covers a total of more than 109 hectares in land area. There were several properties that were inscribed into this particular listing in 1997. 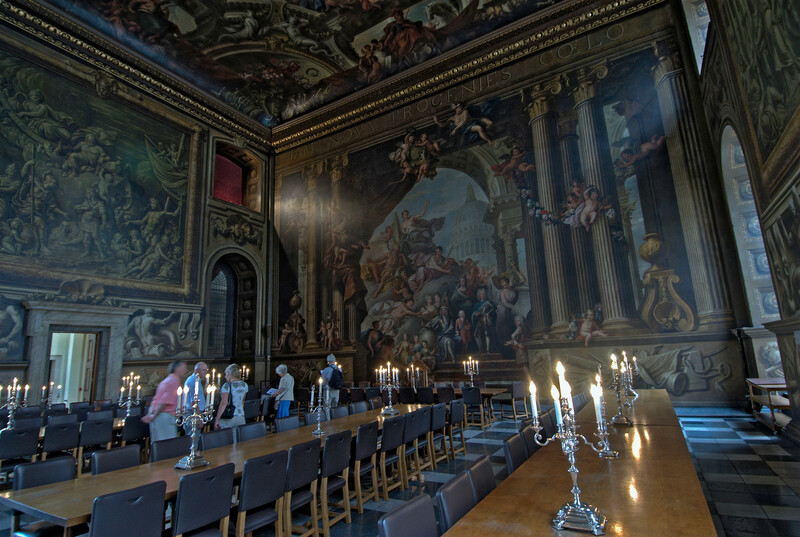 These properties include the Queen’s House, Royal Naval College, National Maritime Museum and Royal Observatory, and the Greenwich Royal Park. Aside from the importance of these buildings, they were also creations of some of England’s best architects at that time. Hence, this site encompasses a unique historic townscape. Getting to the Maritime Greenwich is very easy. From central London, you can travel by train and it will only take about 10 minutes. You can also take the boat and opt for a more fun journey to this UNESCO site. It will take you around the same amount of time to travel via rail. Once you get to any one of the sites included in this UNESCO property, it is easy to get to the other buildings and structures. They are all within walking distance of each other. This is a former royal residence that was built sometime in the early 17th century. It is located a few miles down the river from London by architect Inigo Jones. Construction this building was initially commissioned for Anne of Denmark, the queen of King James I. The Queens’ House is currently recognized as one of Britain’s most important architectural feature being the first ever classical building that was constructed in the country. It also features a combination of Roman, Palladian and Renaissance architectural style. This building served as a Royal Naval training establishment from the late 19th century to the early 20th century. There were courses available here for those aspiring naval officers. In fact, there were also advanced training being done here for the naval officers. The college itself was founded in 1873 and the building was designed by architect Sir Christopher Wren. Initially, these buildings were designed to serve as the Greenwich Hospital to give care for the disabled sailors. 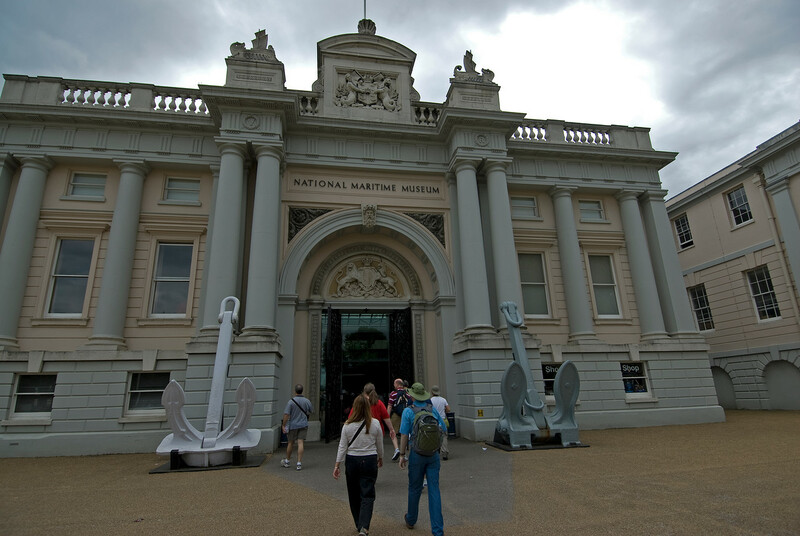 The leading maritime museum in the UK, the National Maritime Museum is another important component of Maritime Greenwich. This is also considered as the largest museum of its kind in the world. The museum is a non-departmental public body that is run and managed by the Department of Culture, Media and Sport. 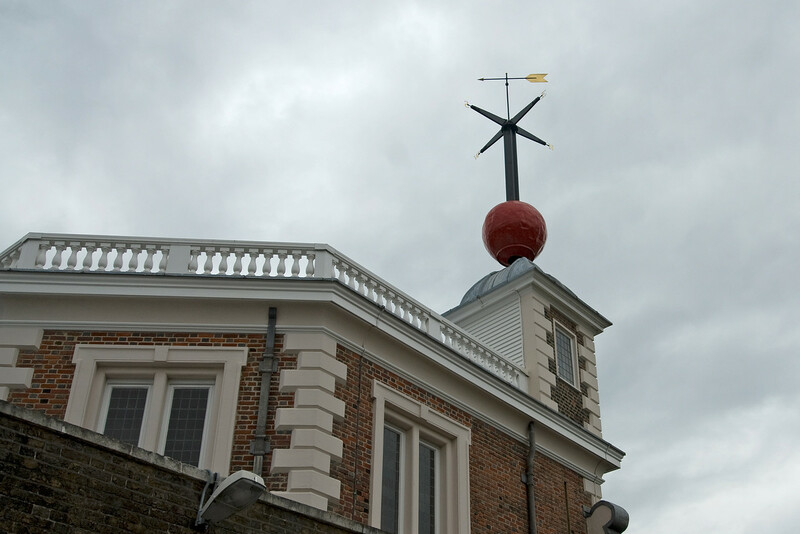 This is the best museum to go to if you want to learn about Greenwich’s association with sea and navigation, which dates back to the earliest parts of history.